Did you know Beauty And The Beast comes out this Friday??? Yea, you did. I mean, how could you not know. Are you as excited as I am to see it? Not only is Belle one of my favorite princesses but Emma Watson is just super cool. 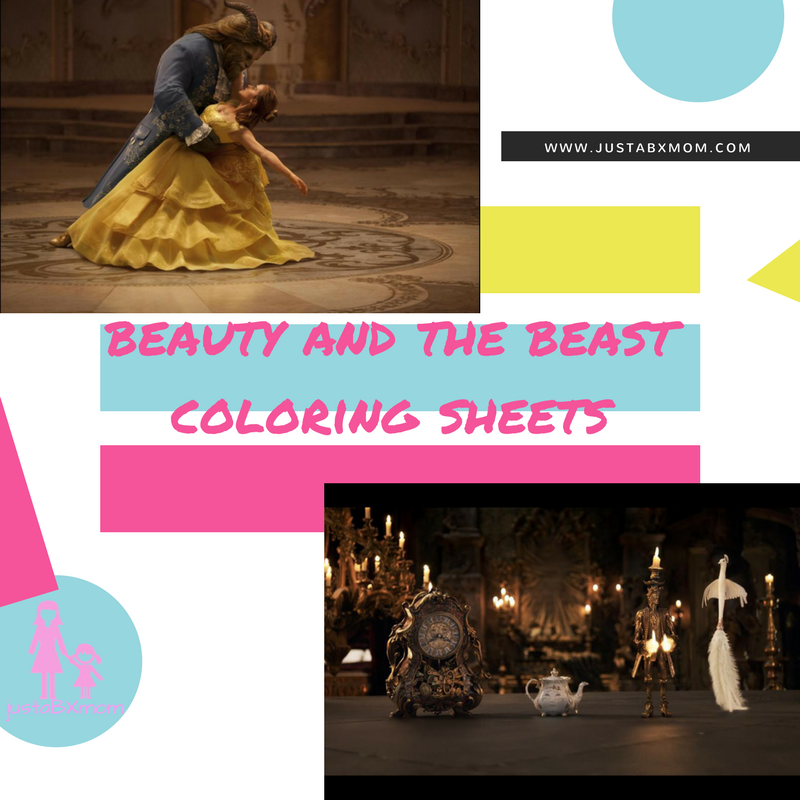 To celebrate the movie’s release here are six coloring sheets that will be fun for not just your littles but you as well. Trust me, I think I had more fun coloring these than JustaBXgirl did! #Cars3 Coloring Sheets Just For You!!! #BeOurGuest: Beauty And The Beast – Live Action Is EVERYTHING!! !